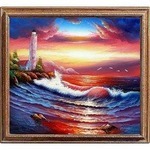 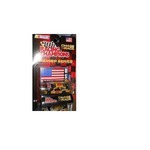 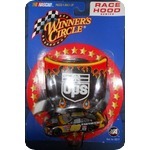 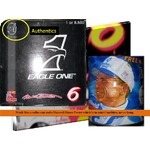 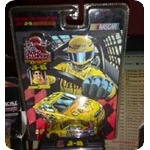 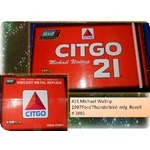 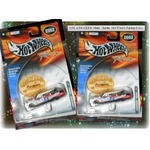 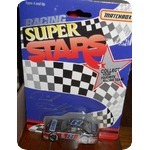 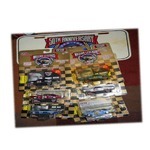 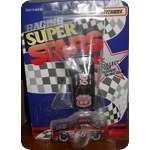 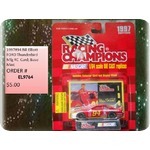 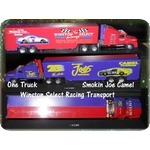 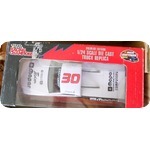 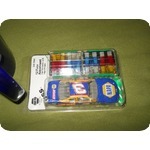 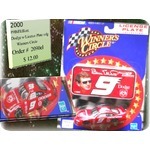 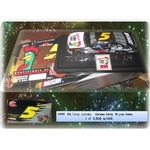 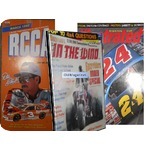 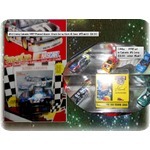 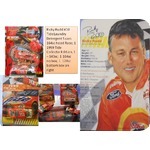 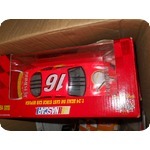 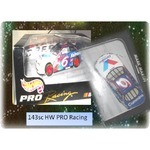 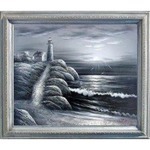 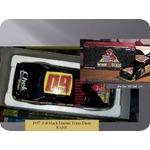 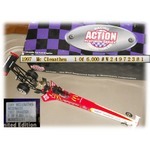 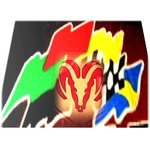 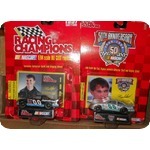 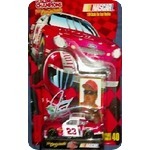 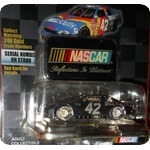 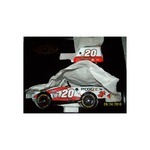 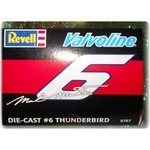 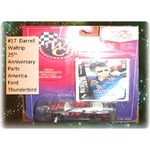 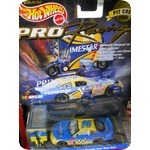 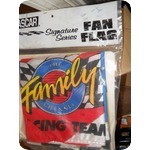 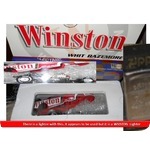 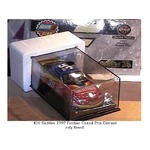 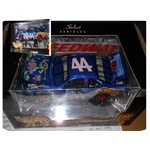 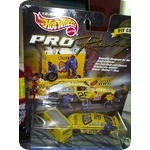 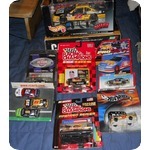 164sc 2001 HW Pro Racing Chopped down to cut out the glare $12.00 shipping included. 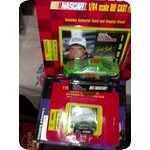 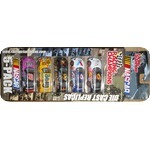 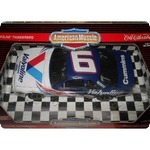 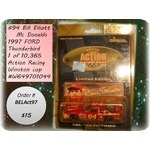 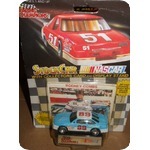 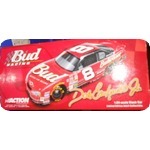 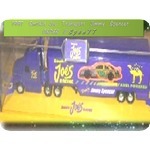 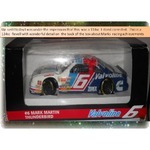 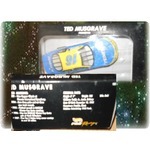 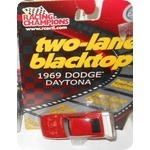 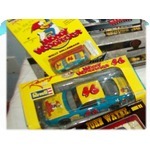 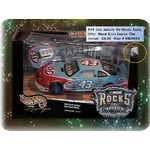 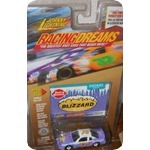 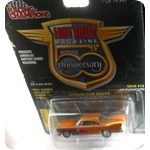 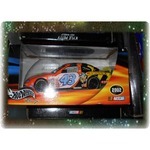 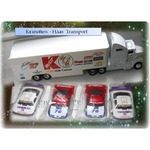 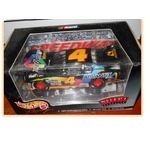 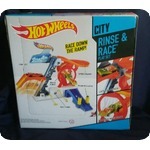 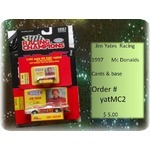 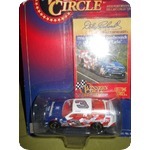 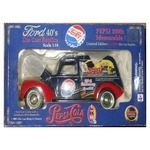 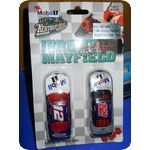 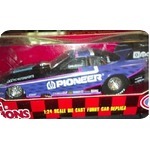 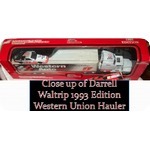 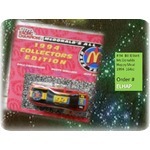 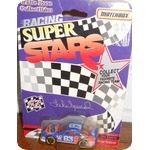 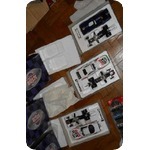 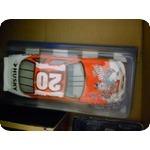 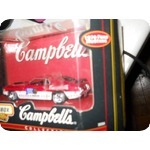 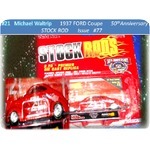 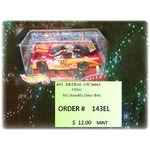 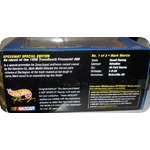 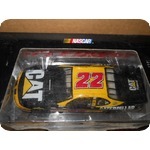 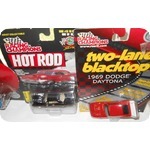 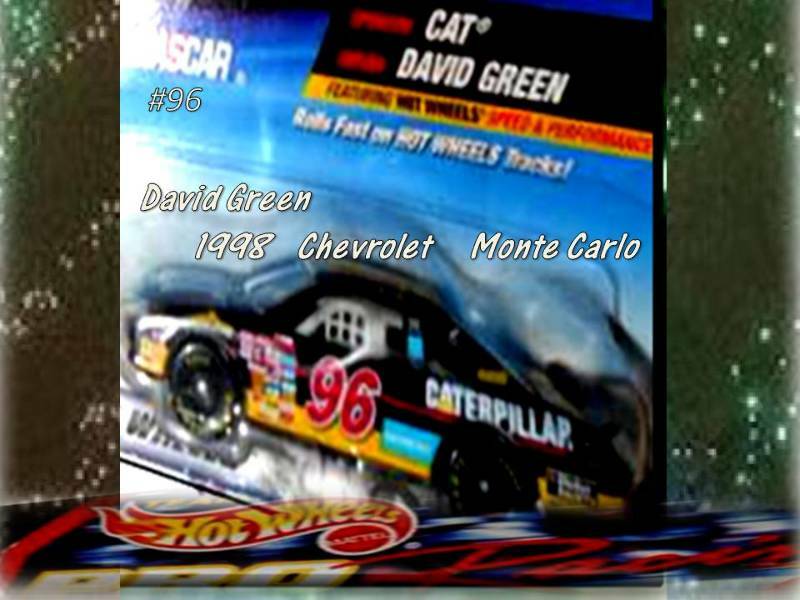 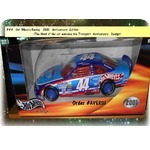 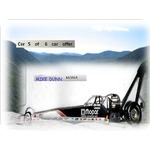 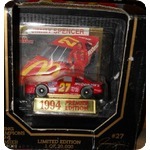 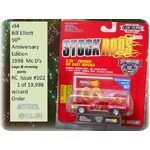 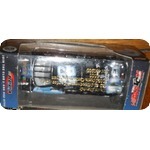 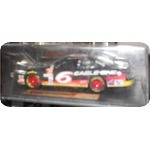 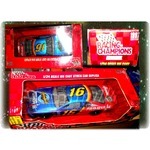 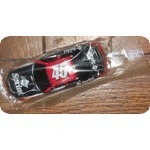 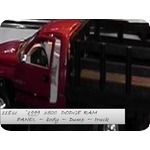 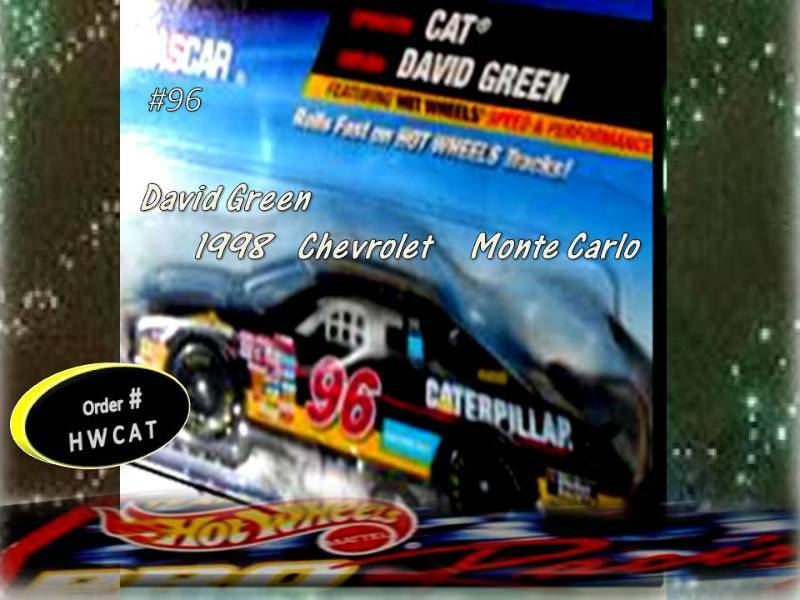 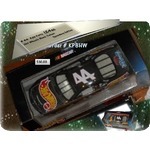 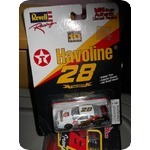 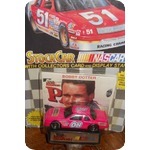 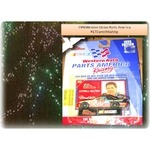 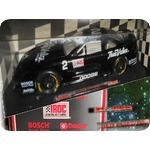 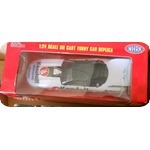 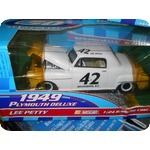 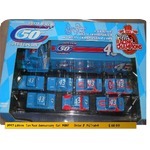 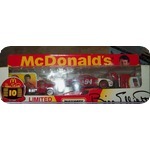 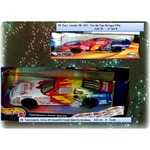 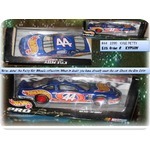 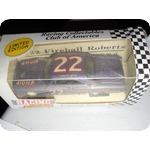 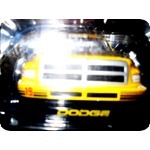 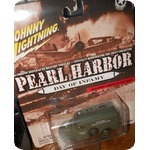 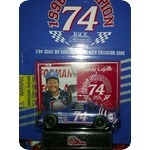 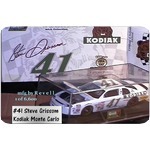 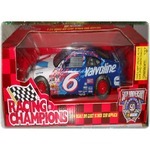 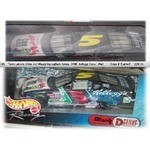 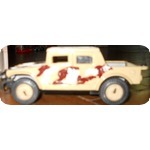 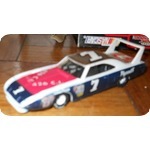 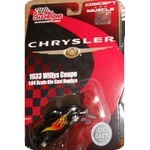 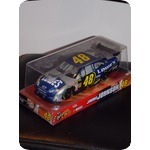 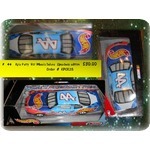 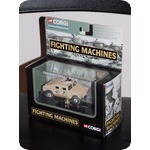 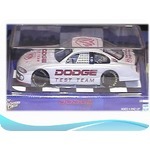 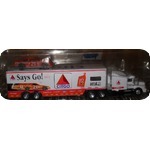 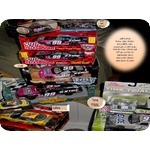 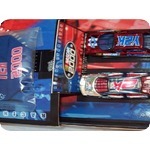 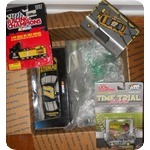 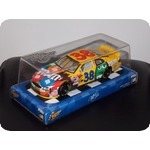 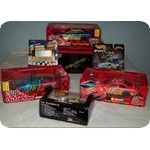 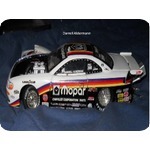 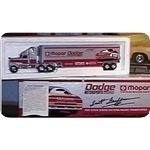 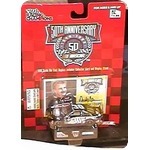 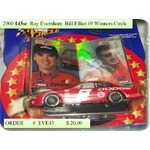 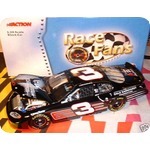 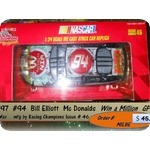 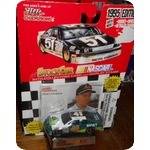 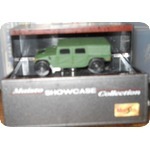 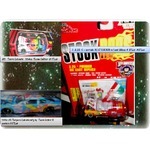 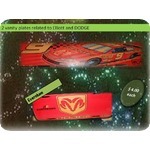 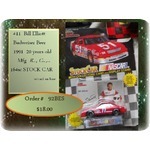 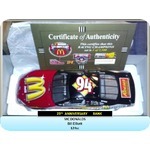 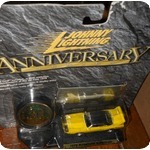 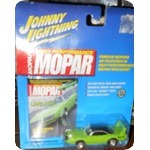 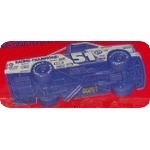 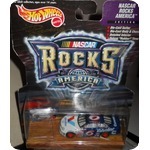 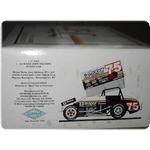 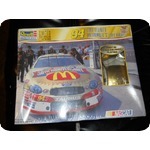 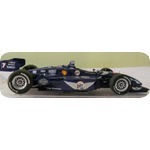 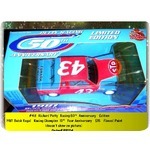 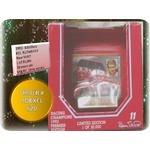 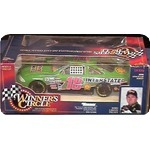 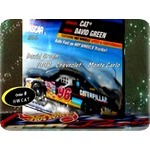 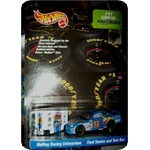 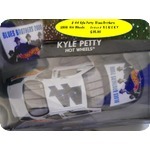 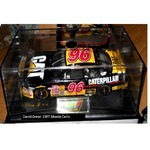 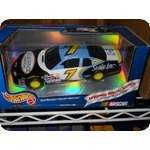 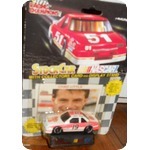 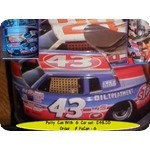 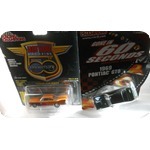 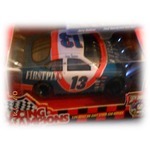 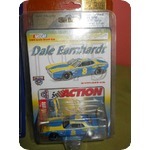 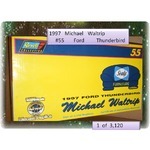 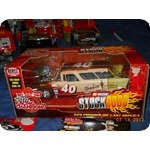 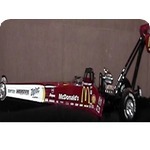 Get this car for Free when you Purchase 15 other 164scale items for $45 + shipping while they last. 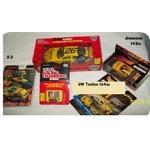 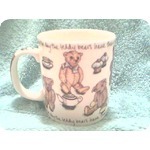 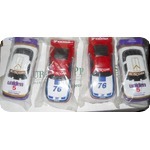 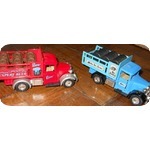 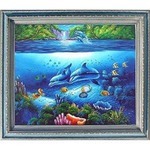 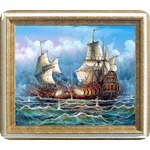 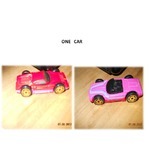 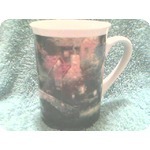 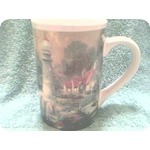 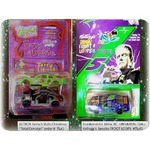 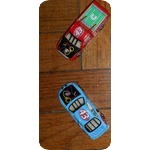 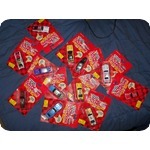 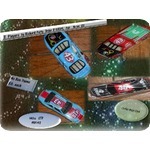 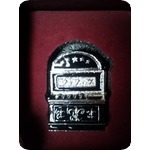 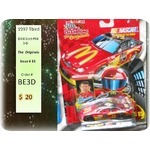 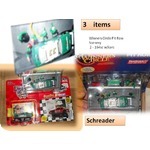 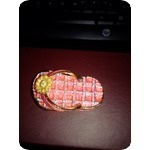 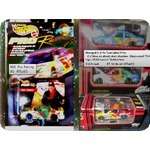 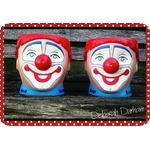 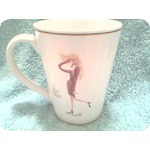 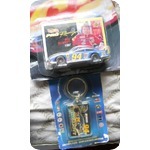 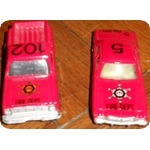 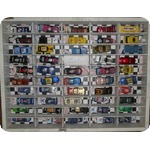 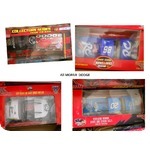 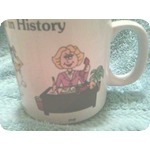 The price is Locked in and they can be any of the cars which are marked for $ 3.00 each. 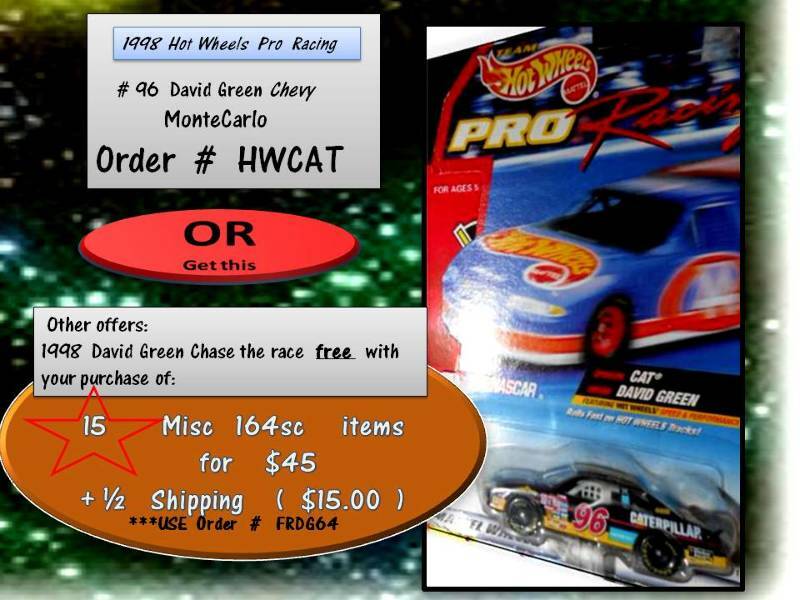 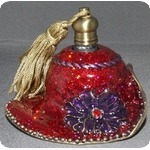 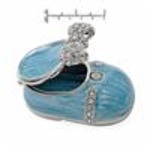 Use Order # FRDG64 to participate in this offer!